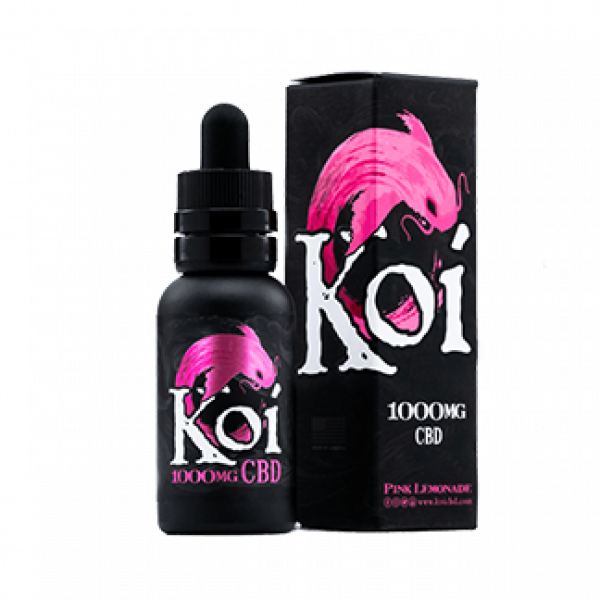 This pink Koi CBD vape juice delivers the feeling of a cool refreshment on a hot, sunny day in the form of an all-natural CBD e-liquid. Enjoy vaping from your pocket while relaxing at home or while on the go through the flavorful twist of its sour pink lemonade blend. 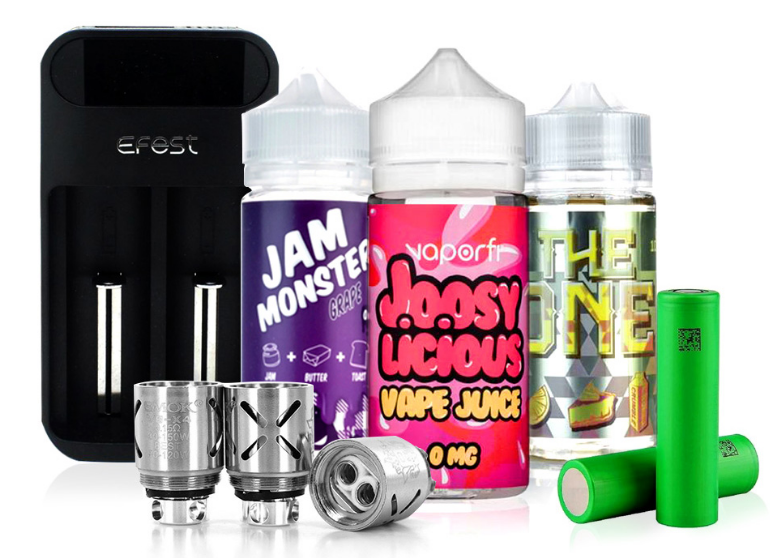 The all-natural CBD used in this vaping juice can also be added to any e-liquid and gives you the flexibility to use as a tincture whenever you want. Simply apply one full dropper on the tongue and move on with your day! Koi monitors the entire manufacturing process from the initial growth of the HEMP plants and the extraction of CBD to the finished bottle that you receive. The all-natural CBD in every bottle gives you the purity you desire and the genuine results you need. You can choose your strength from 1000mg (34mg CBD/1 ml), 500mg (17 mg CBD/1ml), 250mg (8.5mg CBD/1 ml), or 100 mg (1.7mg CBD/1 ml) where 1 ml = 1 full dropper. super delicous! This one has a very sweet taste, but I love those kind of vape juices, so I'm a huge fan of koi.